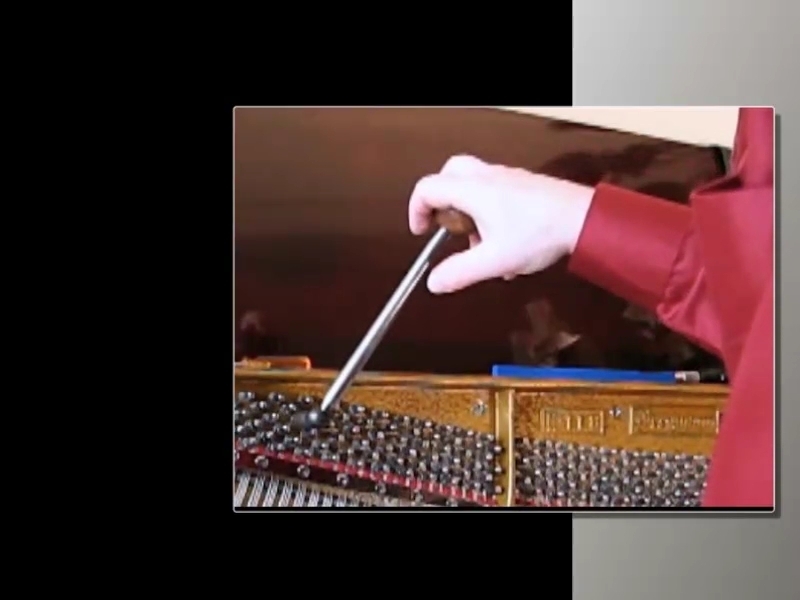 PIANO TUNING HOW TO, THE BEST ONLINE PIANO TUNING COURSE TO LEARN HOW TO TUNE YOUR OWN PIANO. 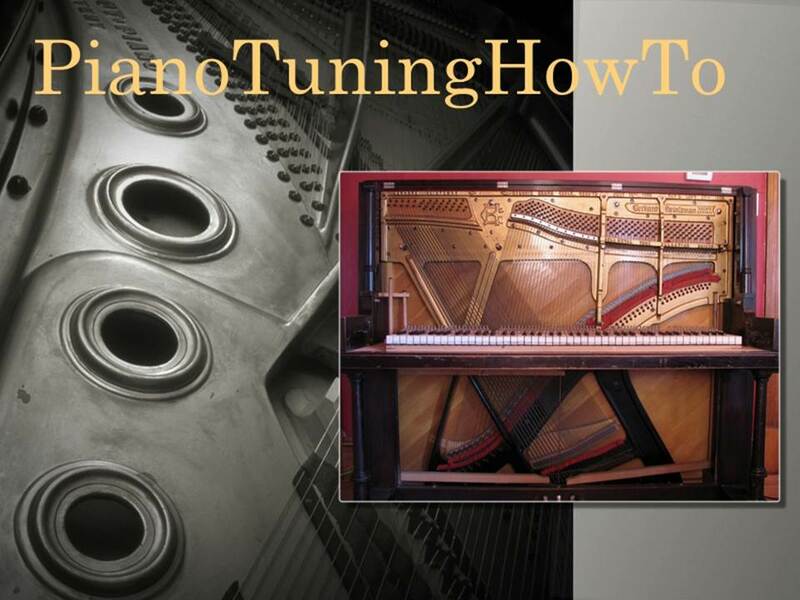 Packed with MultiMedia technologies, PianoTuningHowTo is THE goto website to learn piano tuning. It takes time, dedication, passion and determination to become a professional piano tuner. Piano tuning is NOT for everyone. Certain qualities are needed. 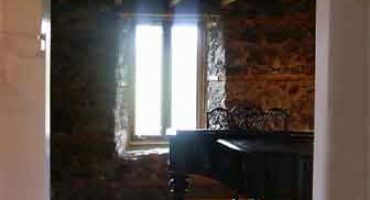 I will describe into great details all those qualities needed to become a professional piano tuner but at the same time, I will do my best to help you get started in learning the basics to SAFELY tune your own piano. 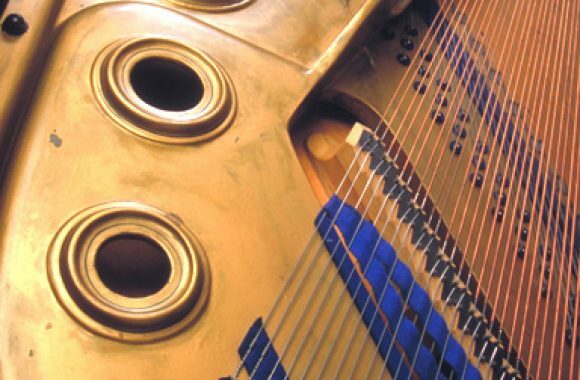 I hope this site will benefit many future piano tuners like you. I've used many electronic tuning devices over the years and could testify their usefulness from a practical point of view. 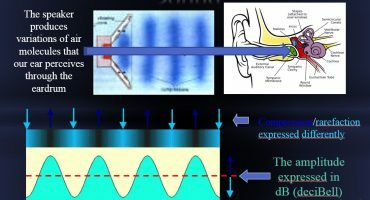 I started tuning pianos using my ears exclusively but soon realized that an Electronic Tuning Device (ETD) is very useful to evaluate the present state of a piano like its general overall pitch, where or at what region it has gone up or down and of course to know how many tunings it will take to bring it up to standard pitch. Further more, as a PianoTuningHowTo customer, you will have FREE access to privileged support. I answer to all the questions. Use the comment form at bottom of the sales page to ask me anything, I usually respond within 48h max. Because I have invested thousands of dollars for its creation, I could very well sell it to you for $997 and you would be satisfied given the money it will save you. Even at $497 you’d still have a bargain. But you wont even pay $397. No, I decided to set the price as low as $297 The price will increases following updates but if you act now, you’ll get the updates FREE for life! 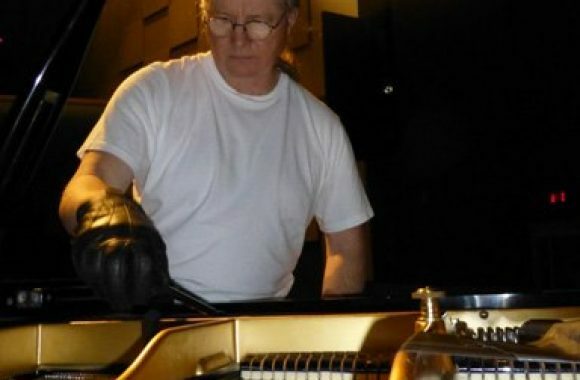 I’ve been tuning pianos for more than 35 years. I know how frustrating it could be to spend thousands of dollars on piano tuning formations and/or to find so called “specialists” that garanty miracle results but fail to deliver. The main concern most piano tuner apprentice have is the fear of breaking a string. 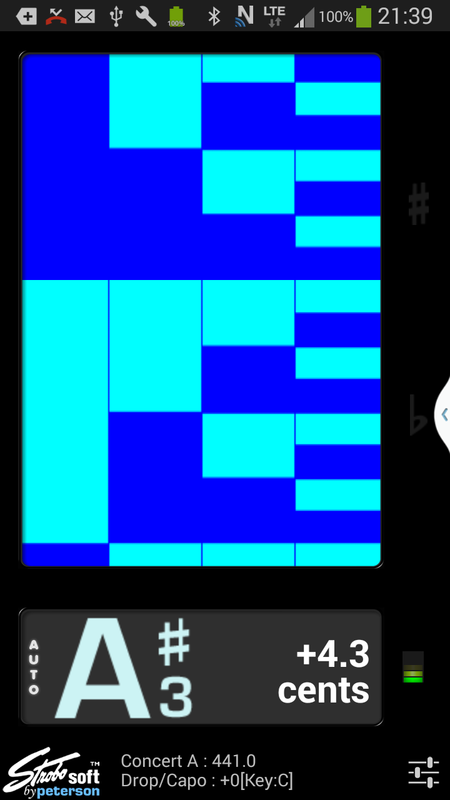 The method used by PianoTuningHowTo will address this issue. This is one of the most important skill that will prevent you from breaking a string. 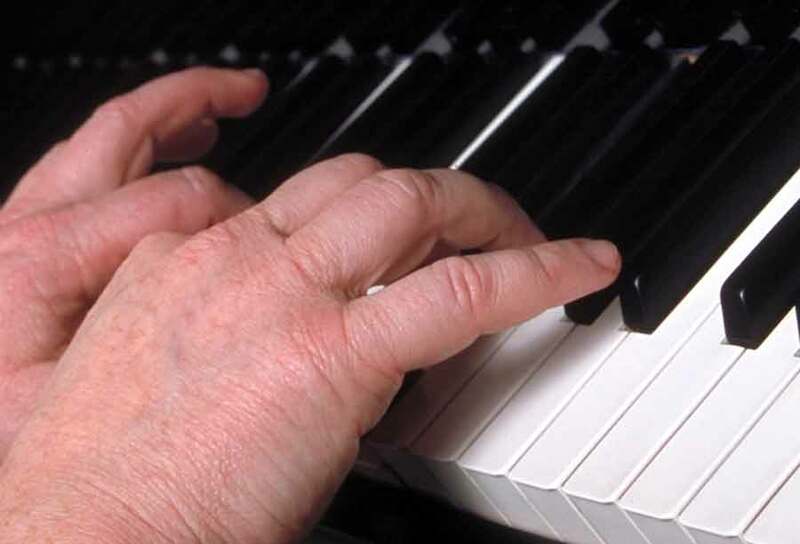 Piano tuning involve a lot of force and manipulation so by adopting a proper body position right at the beginning will prevent you from developing permanent pain. 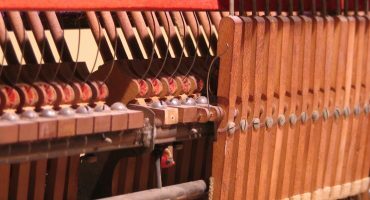 Us piano tuners never evaluate the pitch of any given note but rather its relation to other notes and other factors. 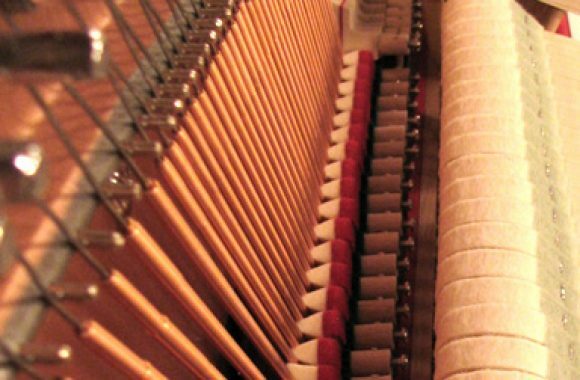 Not one piano is the same as an other one and you need to evaluate the different states a piano can be at any given time. Once you understand the lingo used and recognize the name of all the components tooling and actions required, what once seemed complicated will be more easily understood. 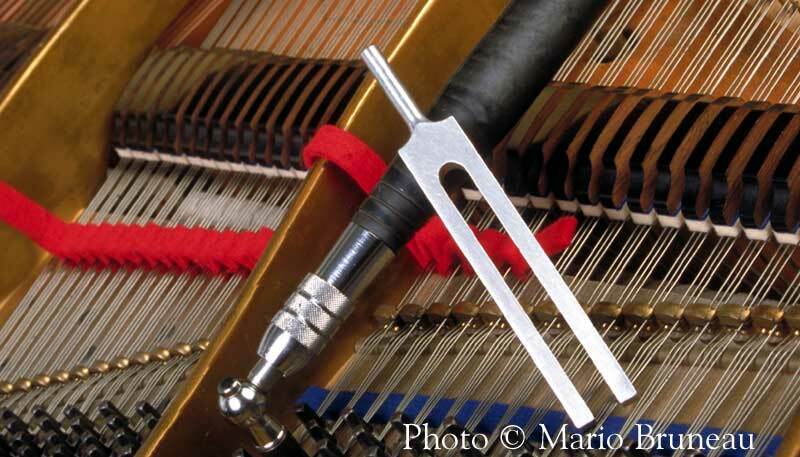 Some say that it is impossible to learn the fine art of piano tuning without a professional to lead you step by step. This is exactly what PianoTuningHowTo is offering you. With the help of multimedia, including video and huge amount of illustrations, I will guide you step by step just as if I were by your side.